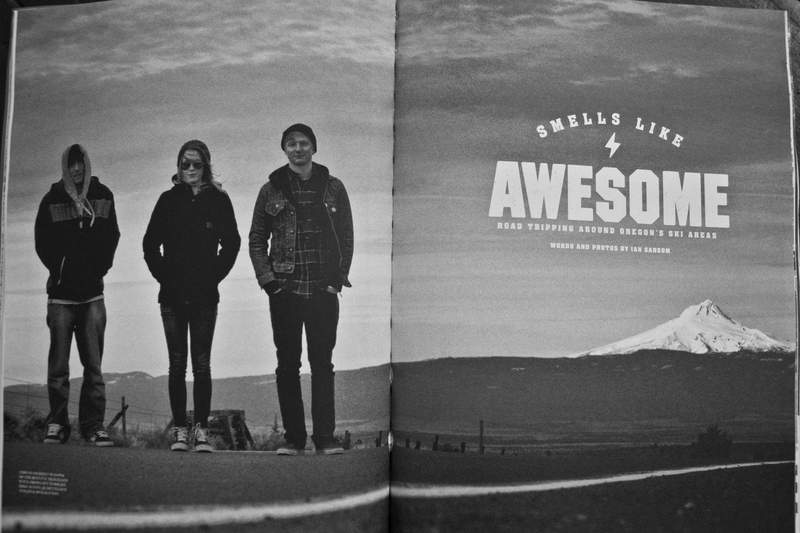 Back in January I was lucky enough to go to Oregon for an article for The Reason magazine with an awesome bunch of people. I had such a great time! Grab a copy of the mag from your local snowboard shop – it’s my favourite snowboard mag and well worth checking out. Plus, it’s completely free.